Every Pupil Reward Points system is built to meet your unique requirements. This means that your new reward / house point system can use your school's colours and logo, and you can even change the currency of the rewards system. For example, pupils can earn points, house points, stars, stickers, merits, tokens, credits or something else. Entire features can easily be removed or modified to your needs. We can also provide consultancy to develop completely new features that fully integrate with your new rewards system. We have schools that award points using iPads, schools that award points through their MIS and schools that require students to record their own points. The system can integrate fully with Lawford Education's room booking system and parents evenings system (available separately). The system is compatible with SIMS, Integris, iSAMS and other MIS software to keep class lists and student details up-to-date, or the system can be administered manually. For smaller schools, staff and student information can be imported from a spreadsheet to save on time. With a large variety of ways to award points, the Pupil Reward Points system is probably one of the easiest reward systems to use. Staff can award points on-screen to an individual or entire class in just a few clicks. Alternatively, staff can use points top-up vouchers. The system can also be setup to allow pupils to record their own achievements. Recognising a student's achievements no longer requires the student to have remembered their log book or be physically present. Staff no longer need to manually count merits / points because the system does it automatically. If the teacher does not award points during the lesson, points can be awarded at any time, from any location. We do everything we can to reduce teacher workload by encouraging feedback from staff acting quickly to make changes and improvements. 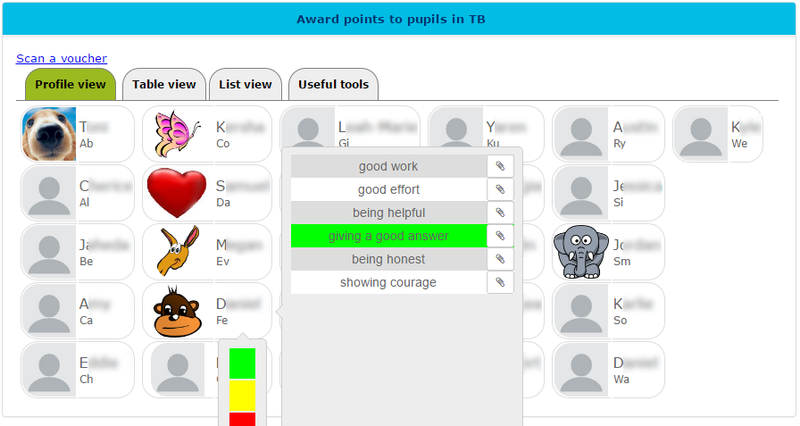 "I am enjoying using your new Rewards system as it is a quick visible way of rewarding the positive behaviour of pupils"
"considerably better than any commercial example we have seen"
Access any student's achievements at the click of a button. See their performance over time and across subjects. An invaluable resource for meetings and parents evenings. Staff performance can be monitored to ensure consistency. 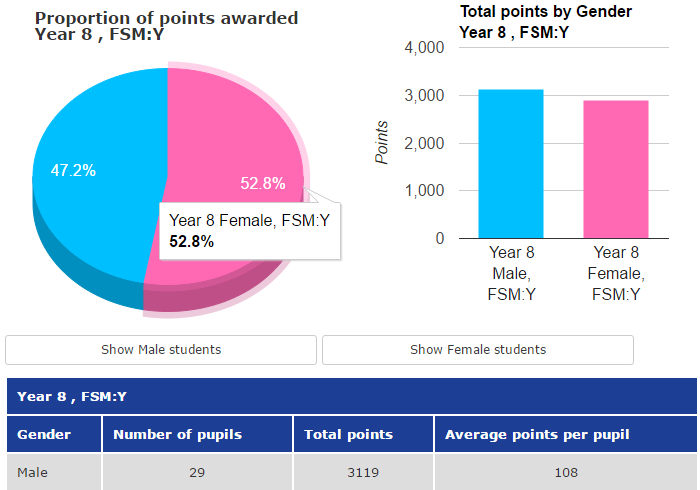 By linking the system to your school's MIS, you can run your own reports to examine points information in relation to gender, SEN groups, EAL, able / gifted / talented, free school meals etc. 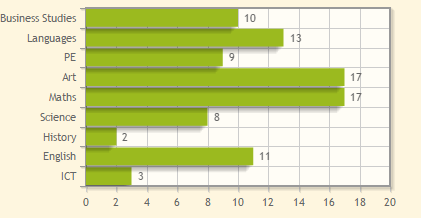 You can even export the results of reports to CSV / Excel for further analysis. At the click of a button, our system can automatically generate a certificate for every student that meets the chosen criteria. 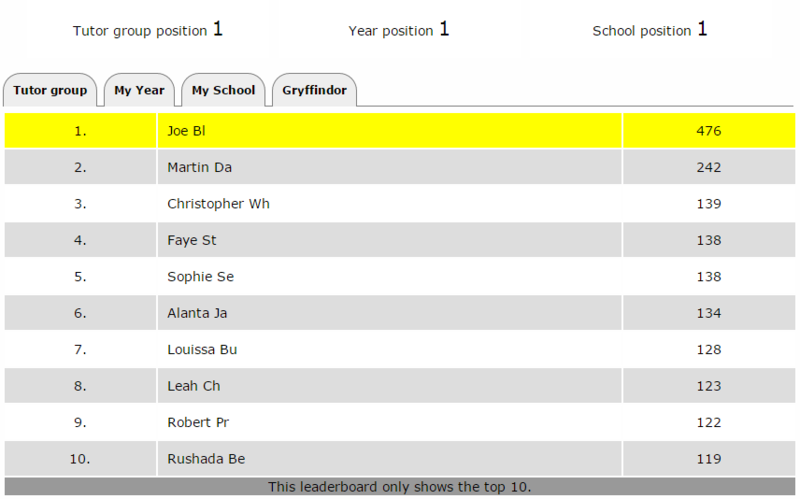 For example, highest points this week, month, term, year; or all students with 100 points. Every certificate contains the child's name, your school logo and a space for the date and a signature. As well as our default certificate background, you have the option to use your own certificate background or print without a background, if you have your own pre-printed template. 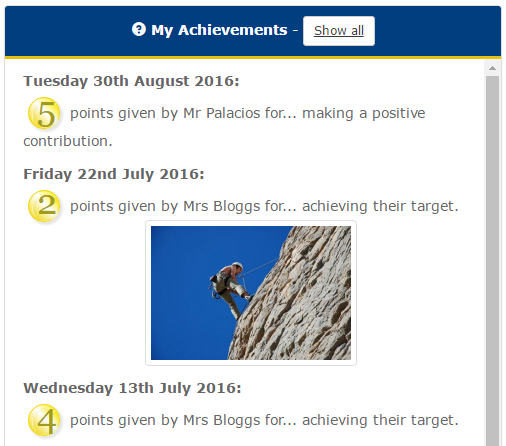 Pupil Reward Points is updated frequently according to feedback from staff and students. Students using our system told us that they wanted the reward system to appear much more like a social networking website. 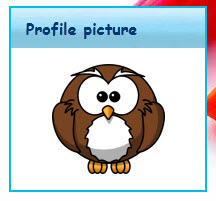 Therefore, they can now add a profile picture, change their background and font, and if allowed by the school, pupils can add friends in order to see each other's points totals. Children cannot communicate with each other via the system unless you specify otherwise. Pupils can have their own privacy settings to decide whether or not to share details of their achievements with friends, or the school can fix the privacy settings for all pupils. Pupils can earn online badges for reaching milestones such as saving 500 points, having at least 95% attendance or earning a particular amount of points in an area such as literacy or numeracy. This is fully automated and allows success to be recognised without any input from staff. Children can see how many points they are earning over time. This could be useful for conversations between a child and their teacher, or between parents and their children. For schools that teach subjects seperately, Pupil Reward Points can allow a child to see how many points they have received in each area. This information can be used to identify a child's strengths and areas for improvement where there is equal opportunity to earn points in each area. All of the above information about each child can also be seen by staff. 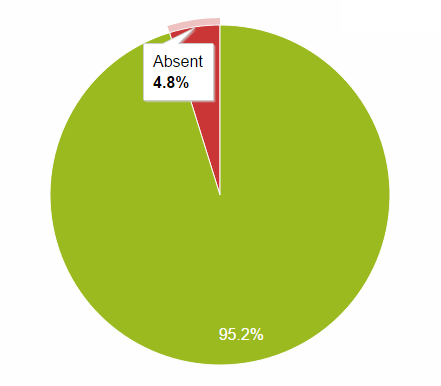 Students can see their current attendance and / or punctuality on their homepage, and they can be awarded automatically for their attendance e.g. 1 point per session. Pupils can see details of every individual achievement they have made over weeks, months and years. This is not only useful for student self-assessments but it is also useful for staff meetings about the student. "I think the website is better than merits because its so much easier and plus you can go on it at home"
"I think this is a really good idea because kids are proberly going to be better behaved and working harder to get more points"
Our system can be accessed whenever and wherever you can use the internet. If you can sign in while your children are at school, you can find out what they have been doing and what they have been achieving. You receive one user account for all your children at the same school - the information for each child is displayed on their own tab. Find out the names of your children's teachers and contact individual members of staff at using a simple contact form. Do you give your child pocket money? If so, you can decide that part or all of your child's pocket money will be based on how many points they earn each week. 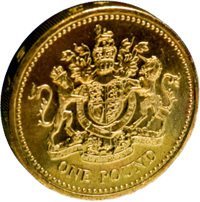 You can decide how many points equals a penny or a pound. 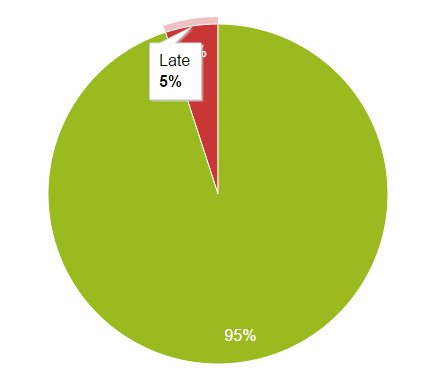 Our system will then inform you how much they have earned at the end of the week. We believe that it is important to teach children that there is a link between hard work and financial gain; that is the nature of the society in which we live. Schools using our parents evening module can offer parents the ability to book appointments directly with their child's teachers via their Pupil Reward Points parent account. Children can often forget to make an appointment or if they do not like the lesson, they may avoid booking an appointment altogether. Unfortunately, these lessons are often where problems may arise and so these appointments are the most important. Our system can remove this potential problem and benefit schools by allowing them to record who attends. Implementing a "Pupil Reward Points" system is relatively straightforward because we can do most of the work for you. This includes setting up student and staff user accounts and customising it to meet your school requirements. If your school would like our system to read from your MIS (SIMS, Integris, iSAMS etc. ), we can set up that too. We support GroupCall Xporter-on-demand for transfering MIS data, which your school may already use for other third party systems. Experience tells us that in most schools, network managers and IT technicians will be responsible for managing user accounts, which includes resetting passwords. So in order to make your life easier, we support a variety of single sign-on options such as Office 365, Google and Active Directory integration. This means that students and staff can sign into our website using an existing username and password. Accessing multiple systems can become tedious, which is why we offer an automatic sign in tool. Staff / students just click a desktop icon, which opens their web browser and signs into the reward system automatically. For more information on any of the above features, please contact us. We take data security very seriously and comply with all relevant legislation such as the Data Protection Act and have adopted GDPR compliant processes. For example, during set up, we will provide a data sharing agreement so it is clear what data we use and how we use it. For more information, you are welcome to download our Data Protection Policy. The system has been made as easy to use as possible. Staff can have the choice of awarding points using a desktop computer, iPad, mobile phone or by giving out a points top-up voucher. The system can also be setup to allow pupils to record their own achievements. If the teacher does not award points during the lesson, points can be awarded at any time, from anywhere. With a SIMS link, teachers can see their daily timetable and bring-up their class lists with a single click. For administrators, new students are flagged automatically and user accounts can be created without needing to enter students' details. These factors combined save time and ultimately reduce teachers' workload. Feedback from staff is encouraged and we can quickly make changes and improvements accordingly. Staff performance can be monitored to ensure consistency. 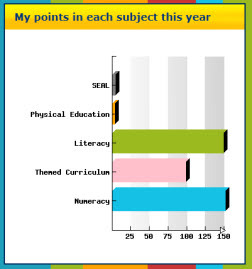 As shown below, points awarded by staff in can be grouped by subject areas, which can also be broken down into individual members of staff. 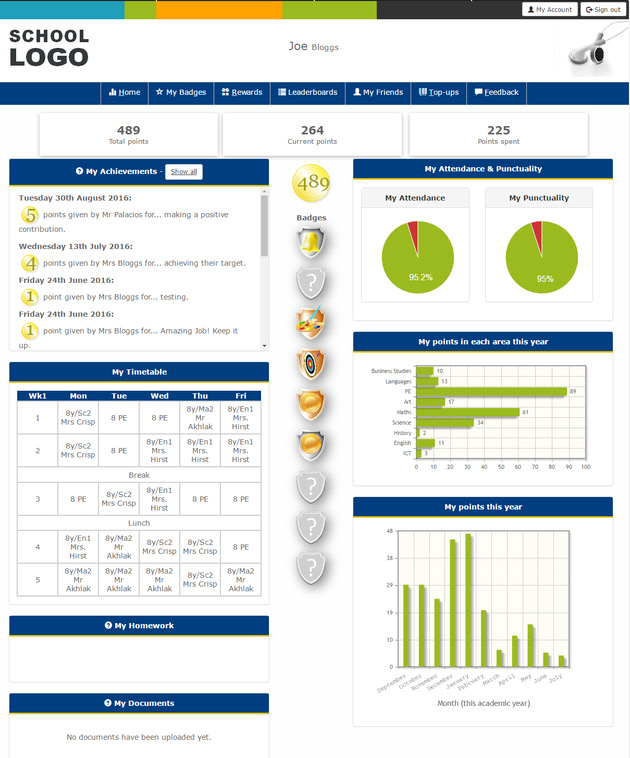 Whole-staff leaderboards can be filtered by date to ensure that staff are consistently awarding points. 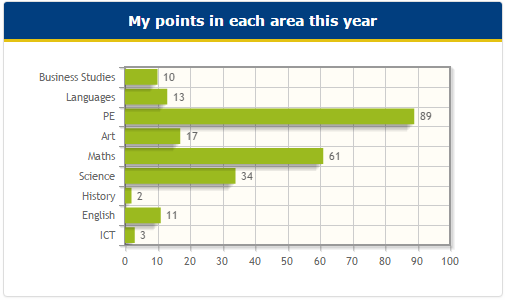 Pupil Reward Points is updated frequently according to feedback from staff and students. Students using our system told us that they wanted the reward system to look and function much more like a social networking website. 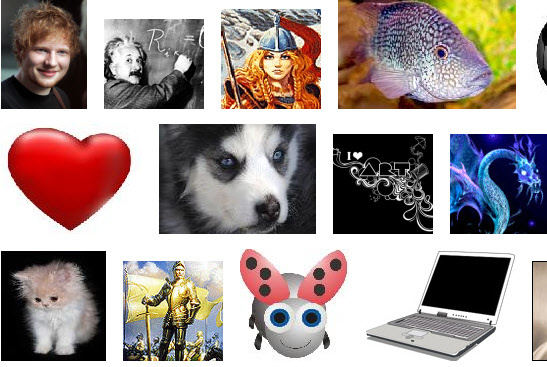 Above: A sample of the wide range of profile pictures available to pupils. Therefore, they can now add a profile picture, change their background, font style and size, and even add their friends. Students cannot communicate with their friends online, as we know staff would not be comfortable with the need to patrol this, so students have been given their own privacy settings and they can decide whether or not to share details of their achievements and attendance with others. By having the choice, we think it teaches them a lot about their online privacy and it can be used when teaching students about Internet Safety. Students can earn online badges for reaching milestones such as saving 500 points, having at least 95% attendance or earning a particular amount of points in English, Maths or Science. This is another way that Pupil Reward Points can recognise success, which requires no additional input from staff. Above: Pupils can compete to work their way up various leaderboards. Leaderboards can be anonymised. 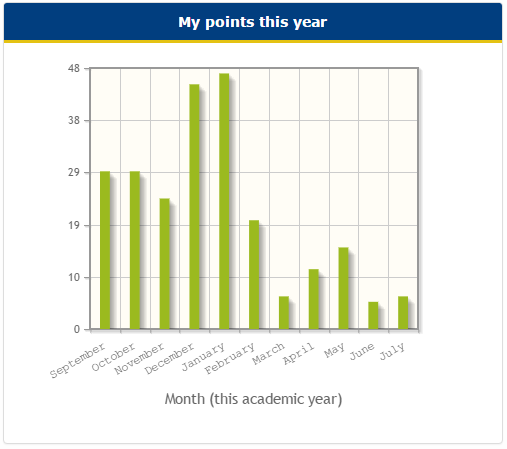 Students can see how their performance has changed over time and they can even see a break down of their points across an individual month. This could be useful for conversations between students and tutors, or between parents and their children. For schools that teach subjects seperately, Pupil Reward Points allows students to see how they are performing across those subjects. This information can be used to identify students' strengths and areas for improvement. All of the above information about each student can also be seen by staff. We work with a large range of school types such as middle schools, international schools and special schools including hospital schools, those that cater for pupils with social, emotional and behavioural difficulties, and those where all pupils have a statement of special educational needs. In every case, we can provide a system that is built around your requirements. 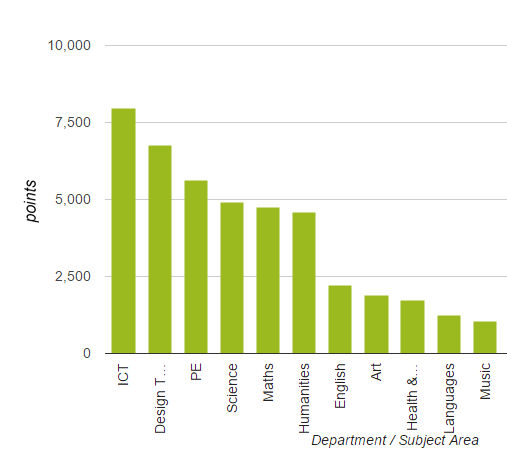 If you would like to deploy a rewards or impact measurement system across multiple academies, we can help. We can quickly design and prototype a web-based solution according to your specification, consult with school leaders, and assist with training. Your bespoke solution can be compatible with all leading MIS software such as SIMS, Integris and iSAMS. When creating your solution, we can incorporate any aspects from our existing solutions that cover behaviour, attendance, pupil wellbeing, parents evenings, room booking, homework and virtual learning environments. Use the buying power of your academy trust. Due to economies of scale, multiple schools that subscribe together can benefit from lower prices than schools that subscribe individually. © Copyright 2019. All rights reserved. Pupil Reward Points is a product of Lawford Education Ltd.
Lawford Education Limited is a company registered in England and Wales - company no. 07659874. VAT No. 123690523.